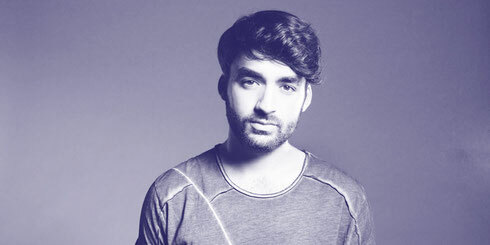 Following his sold out London show, Oliver Heldens has added an extra date to his UK Tour in December. Oliver complementing club event with an exclusive live gig in on Sunday 11 December 2016 at Electric Brixton featuring special guest Becky Hill. Heldens is possibly at the vanguard of the new generation of house music artists and already has a No 1 record, hundreds of millions of streams, headline residencies and festival appearances to his name. Following his crossover UK No. 1 single ‘Gecko’ and Top 5 follow up ‘Koala’, Heldens enjoyed further success this year with his Tiësto collaboration, ‘The Right Song,’ fronted by US R&B artist Natalie La Rose. He has also completed remixes for Coldplay, Martin Garrix, Robin Thicke, Disclosure and Calvin Harris followed, and appeared at at EDC, Tomorrowland, Glastonbury, Stereosonic and Coachella over the last few years. As well as his globally broadcast Heldeep Radio sessions, he currently holds down one of the rotation slots on BBC Radio 1's Residency show. His residencies at Omnia Las Vegas and Ushuaïa Ibiza also continue, placing him at the epicentres of the global DJ circuit.